Busy Bees Patchwork: The Farmer's Wife 1930's Sampler Quilt Quilt-along. 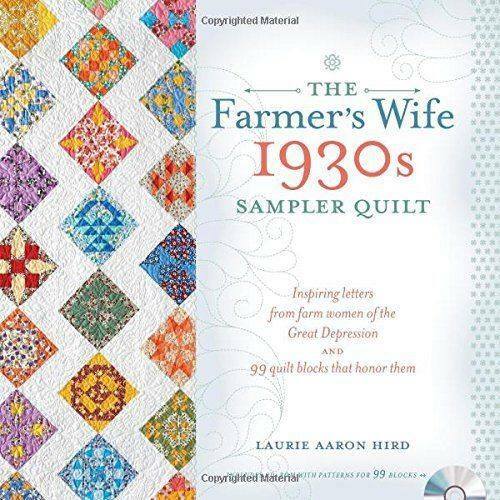 The Farmer's Wife 1930's Sampler Quilt Quilt-along. We thought we'd have a go at the Farmers Wife 1930's Sampler Quilt quilt along. 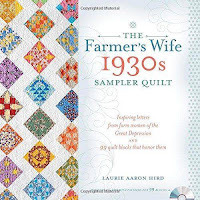 The book that goes along with this sampler quilt is very inspirational and has letters from farm women during the Great Depression that were published between 1930 and 1939 in the Farmer's wife paper. This was a way in which these women could share their life stories and to encourage each other through the depression. The quilt has 99 blocks, but there is a lap sized one that could be made, as well as a single and queen sizes. 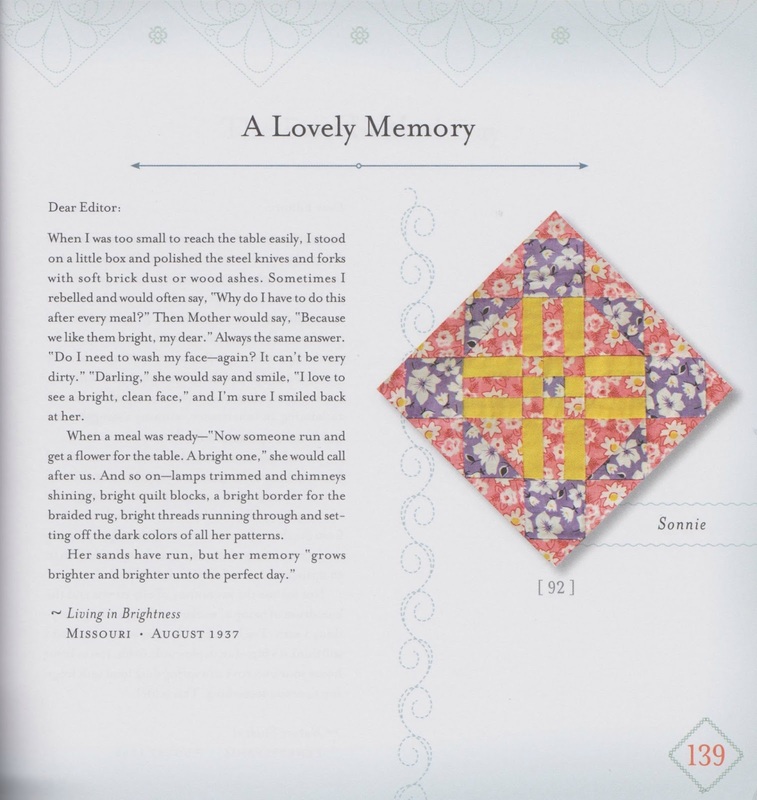 All of the blocks are 6" finished and the book has a CD that has templates for each of the 99 blocks. There are rotary cutting instructions for those suitable to be cut with a rotary cutter. 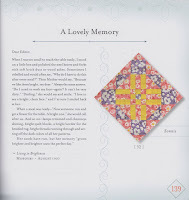 The CD also has paper piecing (foundation) templates and instructions if you would like to use this method instead. Think I'm probably going to do a mix of both and I did hear that other are hand piecing each block. As this will be a fun project we thought we'd offer encouragement and support thorough the shop. You could join us at our Bee Creative Group on the 2nd and 4th Wednesday on the month between 10.30 and 12.30 am or at the Worker Bees stitching group on the 4th Thursday of the month between 6 - 8 pm. We won't be teaching this but we will help out if anyone is stuck, it will just be a fun thing to do with everyone and create something social, as quilt making can be isolating at times. There is a Facebook page to go with this quilt along and we'd encourage you to join it, there are over 2000 participants all over the world. The quilt along doesn't start until September the 29th, so you've plenty of time to get the book and the fabric and join in.